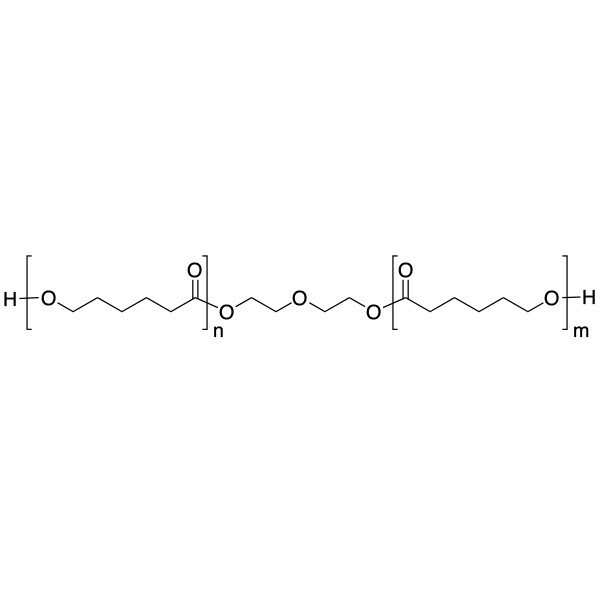 Polycaprolactone diol (MW 1,250) | Polysciences, Inc.
Biodegradable polymer. Can be used to make block copolymers. Hydroxyl number 90mg KOH/ g of polymer.